Funeral flowers are a way to honor the deceased and show sympathy, and empathizing for the family. We offer a variety of sympathy flowers, whether you wish to express your condolences with a tribute, a spray, basket or posie, wreaths, sprays you can choose from our beautiful collections. 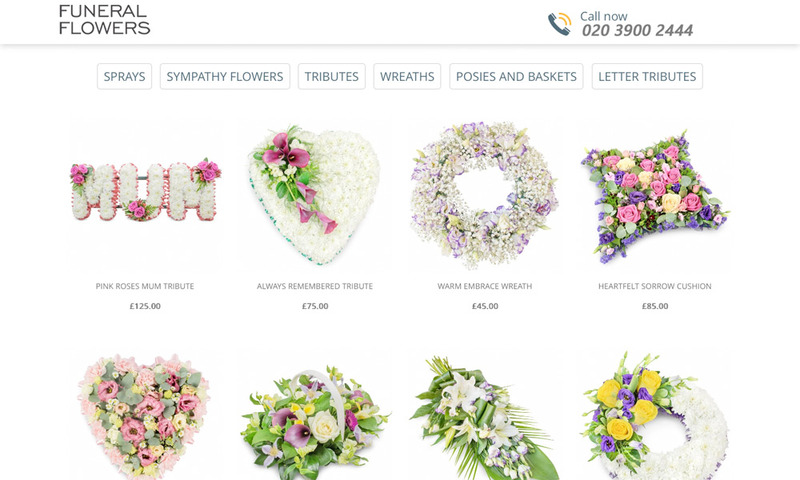 We offer funeral flowers online for next day delivery and same day delivery. Don't hesitate, call now on: 020 3900 2444 and our friendly florists will help you.